The Tom Strapless Bra by Marie Jo is a perfect summer staple. Wear it strapless, halter, regular or racerback. This t-shirt bra is designed to create a natural, round silhouette. The soft microfiber cups look smooth and invisible under any garment. Tom Strapless is comfortable, seamless and stylish. The Red Carpet Strapless Bra is comfortable enough for every day. Wear this t-shirt bra strapless, halter or racerback style. The seamless foam cups hide a silicone strip that ensures your bra stays in place. This versatile Wacoal bestseller is perfect for your summer wardrobe. The Allure 4-Part Plunge Bra by Chantelle is the perfect balance between style, support, and comfort. The semi-sheer lace cups plunge low in the centre. Allure features flat seams and a J-hook at the back for a convertible racerback style and extra support. The Feather-Lite Bra by NuBra is seamless and lightweight. This backless bra is invisible under even the most delicate fabrics. NuBra is skin-friendly, with reusable adhesive and a front closure for cleavage control. 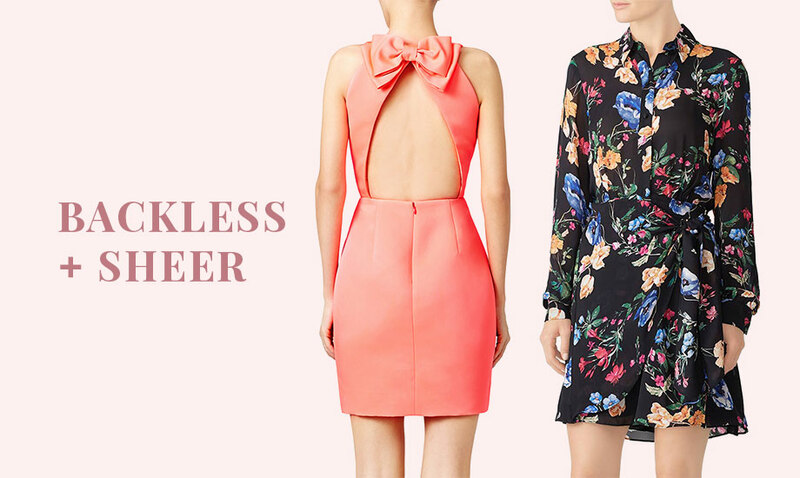 Wear sheer or backless pieces with confidence in Feather-Lite. The Adhesive Body Bra by Fashion Essentials is soft, flexible, moisture-wicking and light as a feather. It gently adheres to your skin, supporting you securely and invisibly. The Adhesive Body Bra is available in A/B and C/D cups, however you can use two per breast for DD+ cups, one underneath the breast and another on the side or top. 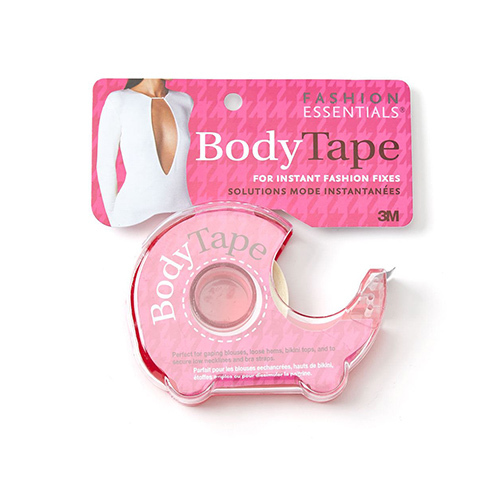 Fashion Essentials’ Body Tape securely holds clothing in place. Use it to hold necklines, halters, bikini tops, gaping blouses and more. It’s also great for emergency seam and hemline repair. Body Tape is safe for the skin—it’s made with hypo-allergenic 3M Medical grade adhesive! Spanx offers a variety of shapewear options. All Spanx pieces feature shaping support that targets the lower stomach. The fine-gauge microfibre provides breathability for comfortable control. Shapewear options include supportive briefs, shorts, high-waist shapers, and bodysuits. Need strapless and convertible bras for dress season? Come to Diane’s Lingerie for a custom fitting. Our bra experts will help you find the perfect piece to wear underneath!